Join us on Tuesday, October 21 at 7pm for another evening of skeptical fun, food, drinks, and conversation in the Railway Club‘s back bar. 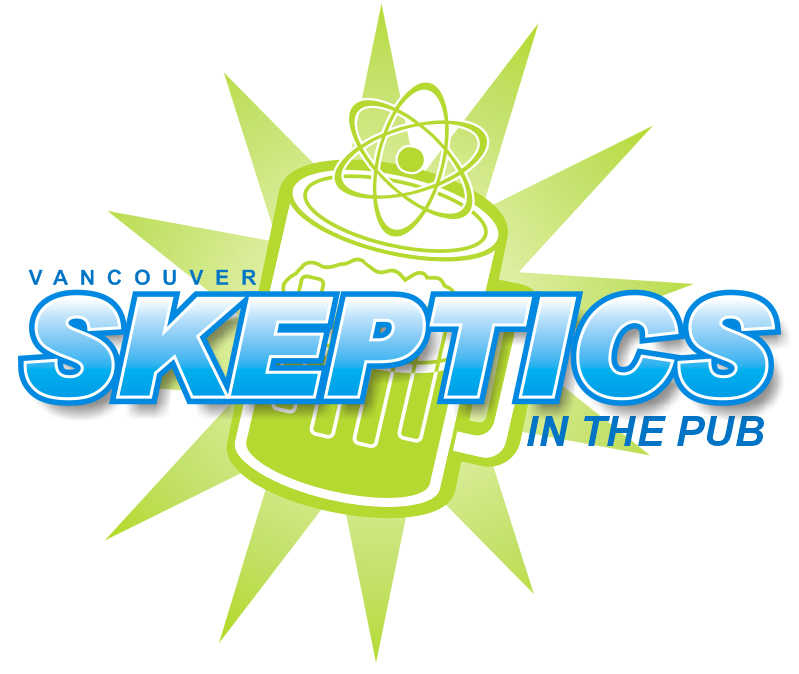 Come out and discuss skepticism-related activities in Vancouver with your fellow science enthusiasts, rationalists, and critical thinkers, and maybe meet some new friends. As always, if you arrive late and they’re collecting a cover charge at the door, just tell them you’re with the skeptics’ group to get in for free.